Imagine Christmas without Dickens A Christmas Carol? Bah Humbug! According to Les Standiford book, The Man Who Invented Christmas, the holiday as we know it—not the religious holiday but the way we celebrate it on a secular level—was all but collapsing before the great writer breathed new life into it with his now Christmas classic. ‘The book immediately caused a sensation. And it breathed new life into a holiday that had fallen into disfavor, undermined by lingering Puritanism and the cold modernity of the Industrial Revolution. It was a harsh and dreary age, in desperate need of spiritual renewal, ready to embrace a book that ended with blessings for one and all. 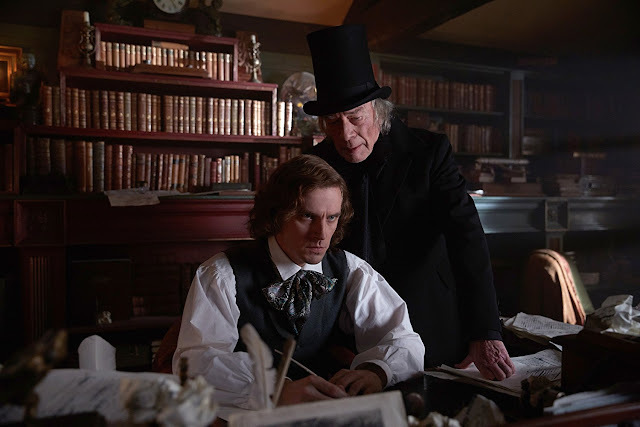 The movie based on the book stars Dan Stevens as Dickens struggling to write his Christmas classic and bringing his creation Scrooge (Christopher Plummer) to life. Is it a little schmaltzy? Maybe. But if we ever needed a little Christmas, I'd say we need it this year more than ever. 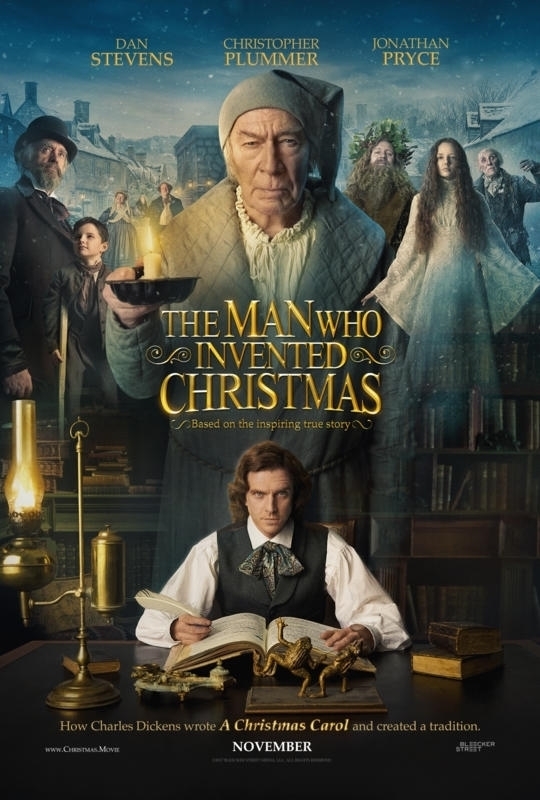 The Man who Invented Christmas is set for release on November 22 here in the states, December 1 in the UK.